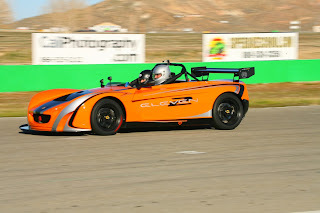 Lotus Enthusiast » A Lotus you can eat? A Lotus you can eat? 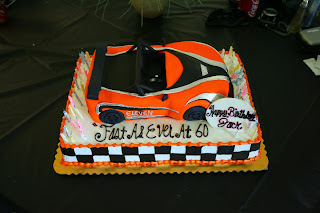 Jack of 2-Eleven forums celebrated his 60th birthday with this edible Lotus 2-Eleven cake. 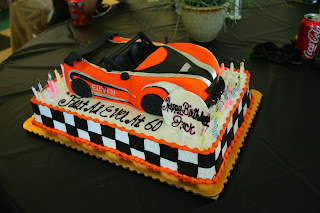 Yes folks, a 2-Eleven cake. A splendid call by Jack’s wife we think.